To increase the speed of your ZFS pool, you can add a SSD cache for faster access, write- and read speeds. You have to make 2 partitions, one for cache and another for log. format ssd into 2 logical partitions, type 48. 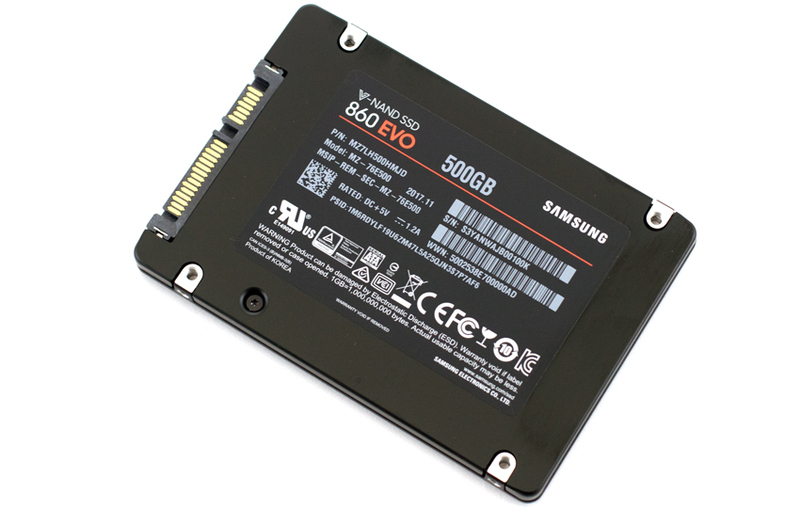 For example both partitions, half the size of the SSD.